Busy lifestyle, bad eating habits, pollution and stress can take a toll on not only our health but also give rise to numerous skin disorders like acne, breakouts, dryness, dullness and oiliness among others. Try short cuts like restoring to harmful chemical-laden creams and lotions may provide temporary relief but in the long run they do more damage to the skin than good. Hence, it is advised to use herbal or natural products or remedies which can easily be prepared using ingredients from your kitchen garden or cabinet. While a healthy diet is important to add natural glow to the face, applying fresh fruits and vegetables on the skin can prove beneficial too. 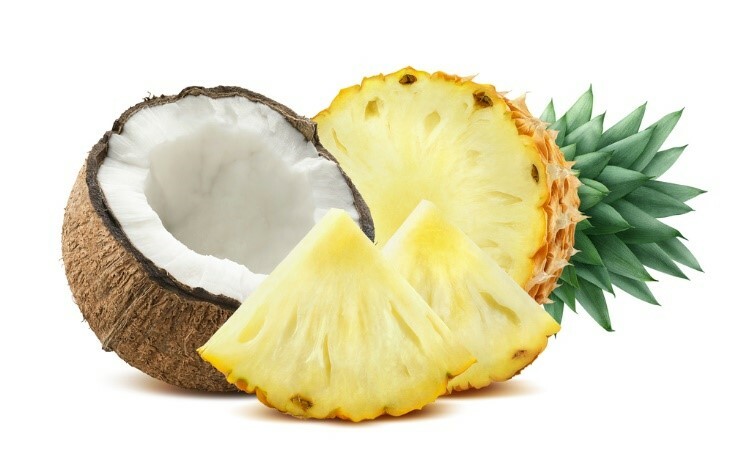 One such tropical fruit is pineapple which is great in taste and even better when it comes to resolving skin ailments and providing natural glow to the face. 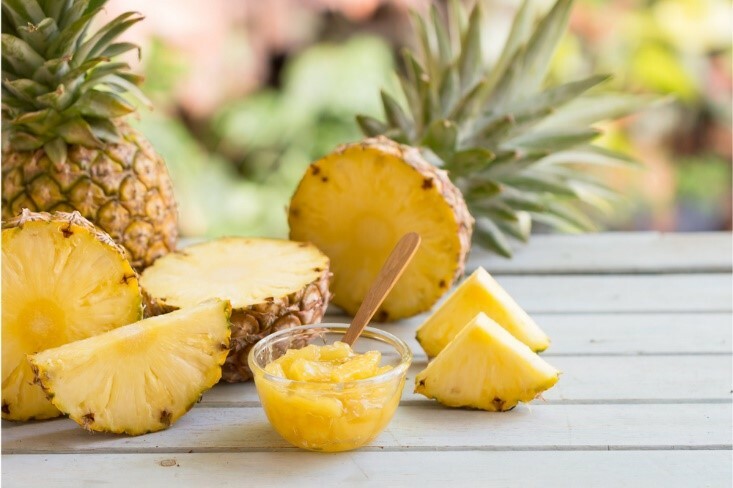 Pineapple for skin problems can be used in many ways including face packs and masks. Read beauty tips for face to getting soft, flawless and gorgeous skin tone and complexion. Pineapple for skin whitening and brightening is not a new concept. Since ancient times, women living in tropical regions have been using the fruit for the betterment of their skin. Mixing the fruit with various other natural ingredients and making a pineapple face pack at home is a very easy task that can give you effective results. Indeed, pineapple benefits the skin immensely. Here are few amazing home remedies for glowing skin face packs and masks that you can easily prepare at home for awesome skin results. Honey is like a superfood for the skin and when mixed with pineapple, it turns into a magic potion that your skin has been craving for. 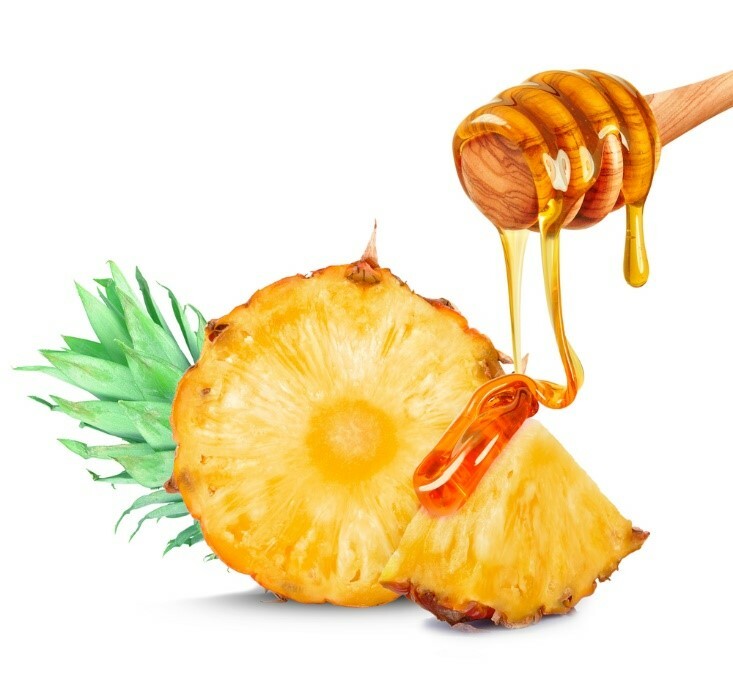 Honey provides all the hydration and moisturizes the skin from deep within while pineapple lightens the skin’s complexion and adds a natural glow to it. Wash with cold water and pat dry. Coconut is also a tropical fruit like pineapple and hence is very good for the skin. The natural oil in coconut helps make the skin smooth and supple and also exfoliate dead cells and impurities. It also helps in stimulating the skin by keeping it energized. Read how to get fair skin with pineapple mask.It is a very effective for face and skin whitening in the long run. 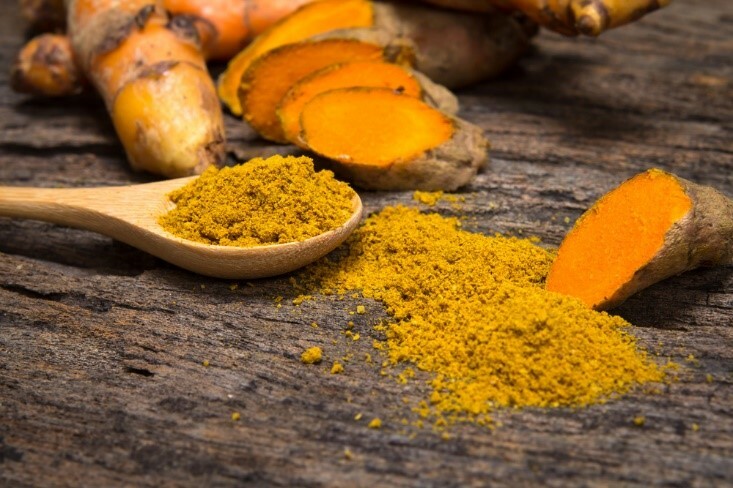 Turmeric is known for its antiseptic properties that helps heal the skin from within. It has curcumin that is anti-inflammatory, anti-bacterial and anti-oxidant in nature and thus helps in soothing the skin and removing acne permanently. Acne is a pain and needs busting with natural ingredients. 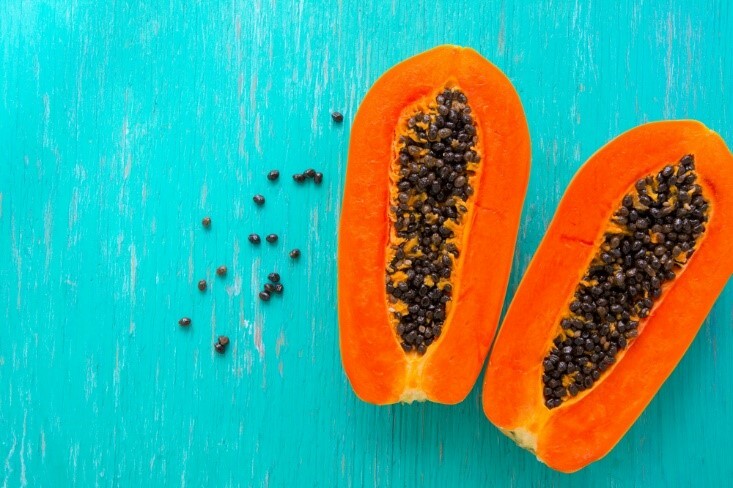 One such is papaya which has exceptional exfoliation and healing properties. It soothes the skin and helps get rid of acne causing bacteria. This pineapple face pack with papaya is loaded with fruit enzymes which also heal the skin.